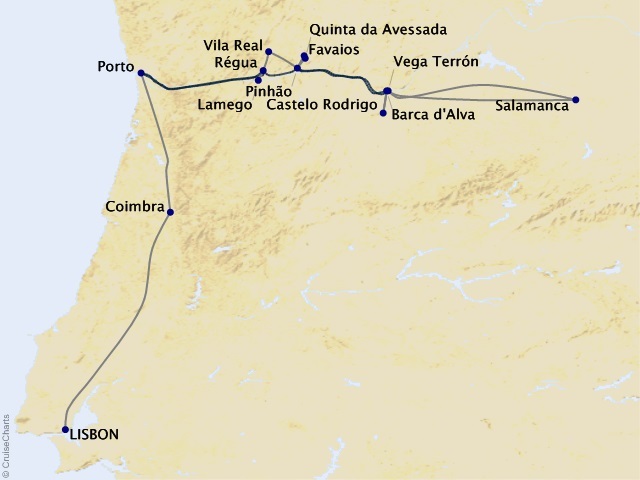 Departing from Lisbon on July 7, 2020, prices starting at $3,999. 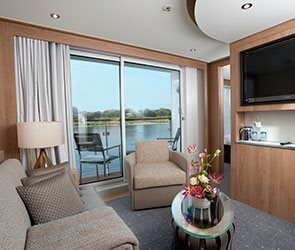 Viking Torgil was custom built to sail Portugal's Douro River, with state-of-the-art engineering, a patented corridor design and deluxe accommodations featuring streamlined Scandinavian interiors. 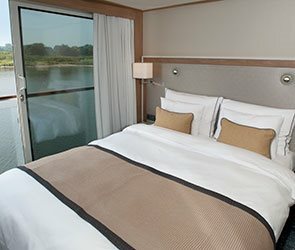 Small and intimate, the ship carries just 106 guests and every stateroom comes with sweeping river views. Sleek and sophisticated, the elegantly understated interiors offer a serene environment in which to unwind and take in the spectacular scenery along this famed waterway. 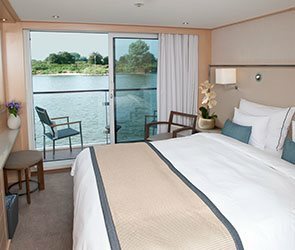 Stateroom size: 150 sq. 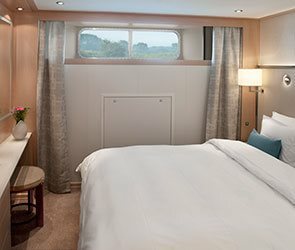 ft.
Stateroom size: 155 sq. ft.
Stateroom size: 185 sq. ft.
Suite size: 302 sq. ft.